Google is the world’s most used and recognised web brand. The Google brand encompasses a number of products including search engines and Google Books, as well as its newer services such as Google News, Google AdWords, Gmail and Google Maps. Google News presents information collated from approximately 4,500 news sources worldwide, automatically arranged to present the most relevant news first. Google News is highly unusual in that it offers a news service compiled solely by computer algorithms without human intervention. Whilst the source of the news may vary in perspective and editorial approach, their selection is done without regard to political viewpoint or ideology. Gmail is a free email service which incorporates both an internal and external search facility. The content of email is to be automatically scanned for keywords in order to deliver targeted, content-based advertising to users. Google AdWords enables advertisers to manage their own accounts, paying only when users actively select on an ad. Advertisers control their costs by setting a daily budget for what they are willing to spend. Corporate Vision®’s Public Relations arm Tactica was retained to assist Google to launch and raise awareness of their latest products. We managed all communications, including press conferences, media relations, events and road shows accessing Spain’s most important companies. 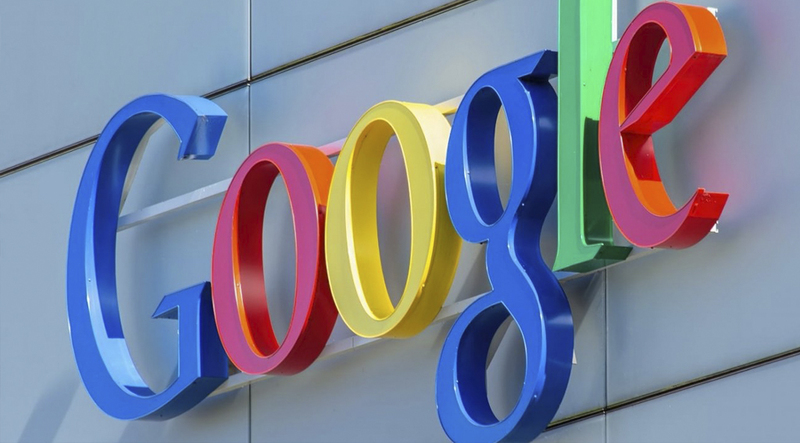 At each event Google’s founders Larry Page and Sergey Brin discussed how they envisaged the future of search engines, the internet and Google itself. 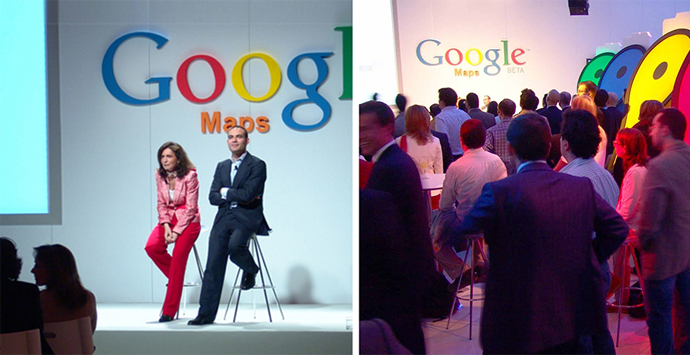 Google’s founders were placed at the centre of the strategy and participated in all media and corporate events, ensuring they became the true faces of the brand. The goal was to achieve maximum media coverage: $1 million of media exposure value in the first four weeks alone. Corporate Vision® developed a brand, press and event strategy that generated maximum awareness and media coverage, including the front pages of national newspapers, prime time television and radio. Another significant aspect of the strategy was ensuring exposure to the projects core targets: opinion leaders, advertisers and the general public. Months before the high profile launch, our PR team began to prepare for this media impact by liaising with the local press and TV channels in order to create excitement and anticipation, which ensured a successful launch.